Join us for soccer on Saturday at the Toffee Club. We will show Premier League and Major League Soccer (MLS) matches all day. The food is pretty fantastic as well. 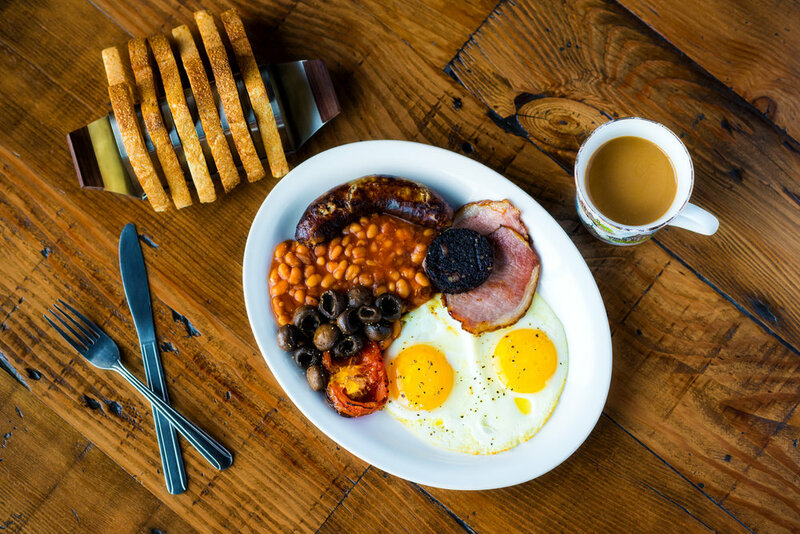 Join us for a full English!